China’s overseas investment has increased drastically, up from less than USD 3 billion in 2002 to more than USD 100 billion in 2013, and by 2015 topping USD 200 billion. While Chinese investment overseas can boost economic development, create employment opportunities, and improve the living standards in host countries, some companies exploit local resources with no regard to the environmental and social risks and impacts of their actions. The Chinese Government rolled out a number of guidance documents to encourage sustainable investment but many companies lack understanding and training on these guidelines. 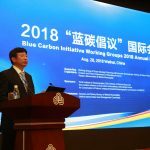 GEI designed a capacity building program that encompasses policy guidelines, case studies and a CSR toolkit and holds workshops for Chinese executives. Chinese firms are being encouraged to go abroad without solid understanding and implementation of environmental and social impact. By compiling a toolkit and workshops that give a deeper understanding of the Chinese government’s existing regulations as well as other assessments, GEI can help Chinese firms can be better investors and face less risk. 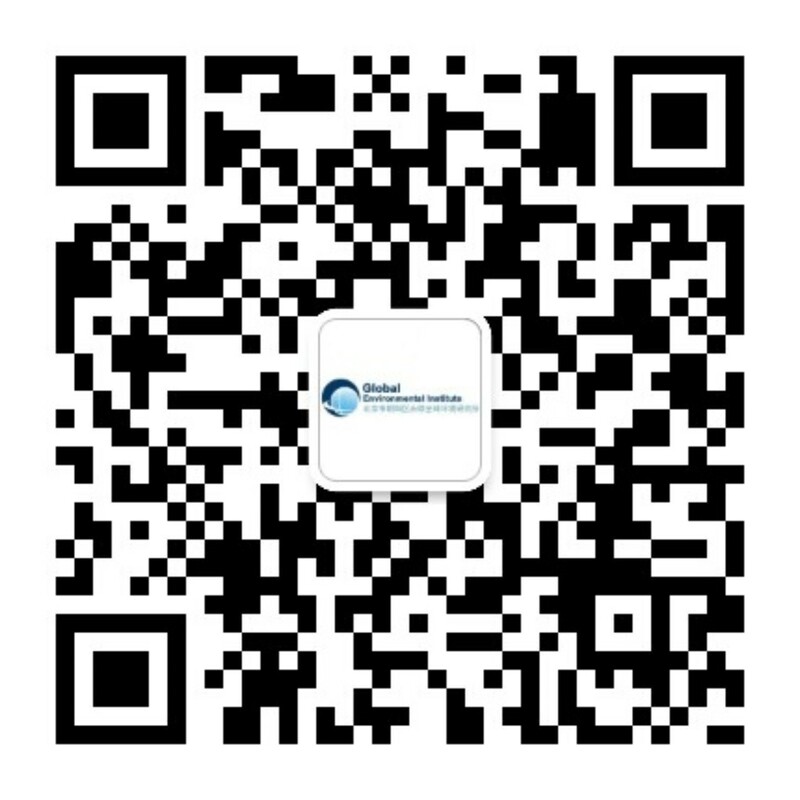 To increase compliance with sustainable investment strategies by Chinese companies abroad. Published a CSR toolkit and training course guidelines for Chinese executives completed in 2014. 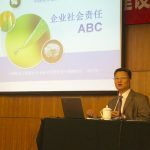 Training workshops held in Beijing and Kunming for over 200 executives and stakeholders. 2017: attended training on “Principle of Environmental Impact Assessment Review” at the University of Hanoi hosted by the US Environmental Protection Agency to continue to improve our toolkit and build our own capacity.